My original intent was to create a PDF for downloads. However, that is proving to be time consuming, especially learning how to design a booklet at the same time. Sooooo, I am breaking up the project into sections to post on my web site. The main reason that patience is not winning this endeavor, is the urgency of the information that is needed. 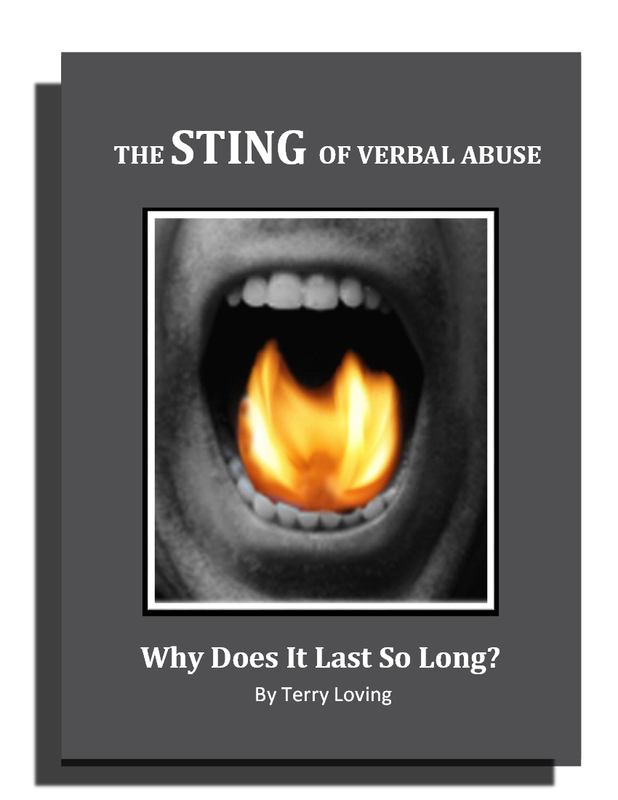 It is my desire to quickly get this vital information to those who are suffering from verbal abuse, and don’t understand what is happening to them. Each chapter when completed will have a title and link for your review. Eventually, it is my hope to have a finished product to download. I guess that is what happens to Writers who wear all the hats – writing, book design etc. Anyone desiring this information on verbal abuse may click on the link below. This topic will be updated on a regular basis. There is so much information to share especially from the Word of God. So, please be patient as I gather everything that I can to help you. If you care to comment on this information, you may come back to this post and have your say. Tags: bible, Biblical definition of verbal abuse, definition of verbal abuse, domestic violence, emotional abuse, James 3:6, Jesus was verbally abused, Mental Health, Psychological abuse, sin, sin with our mouths, spiritual side of domestic violence, the sting of verbal abuse, verbal abuse, what is verbal abuse?